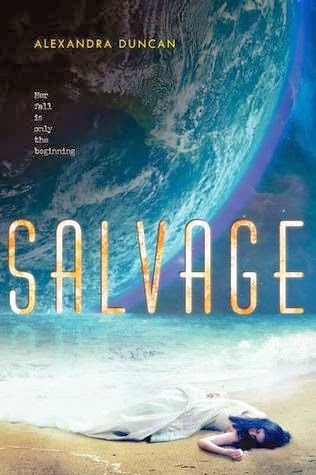 Salvage is a thrilling, surprising, and thought-provoking debut novel that will appeal to fans of Across the Universe, by Beth Revis, and The Handmaid's Tale, by Margaret Atwood. This is literary science fiction with a feminist twist, and it explores themes of choice, agency, rebellion, and family. Ava, a teenage girl living aboard the male-dominated, conservative deep space merchant ship Parastrata, faces betrayal, banishment, and death. Taking her fate into her own hands, she flees to the Gyre, a floating continent of garbage and scrap in the Pacific Ocean. This is a sweeping and harrowing novel about a girl who can't read or write or even withstand the forces of gravity. What choices will she make? How will she build a future on an earth ravaged by climate change? With gorgeous writing and a story that feels as real as it does impossible, Salvage was a book that had me hooked from beginning to end, and had me thinking for days after I finished. Although the strange language and slower pacing may not appeal to everyone, I hope most will love this book as much as I did. I really didn't know what to expect when I started this book. The lovely HarperTeen ladies at ALA midwinter handed it to me and said, "This book, is special. It's SO good!" I have to say, they were completely right, and I'm so glad they said that to me because it's what made me pick it out of the tons of books to choose from. It's unlike anything I've ever read. It's almost as if there are three books in one with this novel. The book changes with Ava, so radically, that the book you're reading 3/4 of the way through, doesn't even seem like the same book you started out with. I loved this, and I thought it was incredibly done! In the beginning, Ava lives aboard a spaceship called the Parastrata. Life on the ship is a mixture of future and past, as the passengers have reverted to a time where women don't know how to read and write, and are only allowed "womanly" tasks, like cooking and taking care of the animals. This is difficult for Ava, who has always had a tendency toward "Fixes" and wants to use her talents to help her ship. As a child she is introduced to another ship, where the rules aren't quite so strict, and where a girl and her brother open her eyes to a new way of living. At sixteen Ava is to be married off to someone on a different ship, and she dares to hope that it will be the same boy she's thought of all these years. But when she makes a terrible mistake, she finds herself running for her life, with no one to turn to but her "modrie" (aunt) who lives on the overpopulated and polluted Earth. "You ok, fi?" I shake my head and let my eyes close. My body feels old and crushed with pain. "Dead?" she asks carefully; as if she thinks I might be dream talking, half gone with pain and fatigue. I nod. The sun's glare sweeps over my face as the ship ducks out from beneath a cloud, turning the world inside my eyelids red. 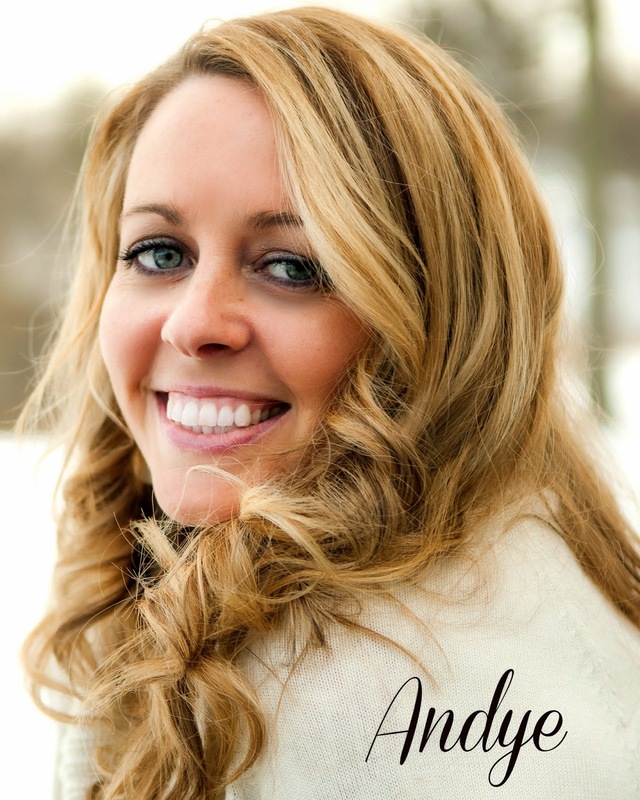 The minute Ava lands on Earth, I felt like it was a totally different book. Of course she is still dealing with the pain of what happened to her, but her situation and environment has completely changed. The "garbage island" made me think of Waterworld, and it was just an exciting new setting, with new people that help Ava learn her true worth and potential. "They threw you out," she says, "That doesn't mean you're worthless. It only means they didn't see your worth." Ava finally goes to Mumbai, to look for her modrie. Again, the feel of the book completely changes. Mumbai is completely overpopulated, and Ava has to, once again, adapt to a new way of living. There she meets a new boy who helps her to realize that not every man wants something from her. There is at least one who wants something for her. I loved the pacing and the writing, the tension and the story. I loved the relationships, even the hard ones. I loved that it showed what we're capable of when we have to be, and that you can be strong in one setting, then weak in another...and you have to learn how to be strong again. I loved that there was no easy fix. Ava had to work really hard to overcome. I loved that Alexandra Duncan not only created one futuristic society, but many, which is probably more likely than most futuristic stories I've read in YA. I loved that she used some strange speech. It wasn't too hard to follow, and it made it more real to me. I mean, do you think they won't be speaking differently in the future? I loved that there were all different types of people with all different types of personalities, morals, standards, ethnicities and backgrounds. I loved the romance! Some are saying that there's a love triangle, but this isn't really accurate. That's like saying since you had a boyfriend in high school, and one in college, you were in a love triangle. The romantic relationships went from simple and naive to complicated and mature. It was such a fantastic representation of the growth of Ava. I just really loved this book. I hope that there are others out there who will find Salvage, and love it as much as I did. If you do, please let me know!! Well, this sounds fantastic! It sounds like exactly what I am looking for right now, a book that is just not like anything else I have read lately! I love that you pointed out that we probably would be speaking differently in the future. Yeah, I always find it strange that people complain about that. It would seem weird to me if it DIDN'T have some language variations.